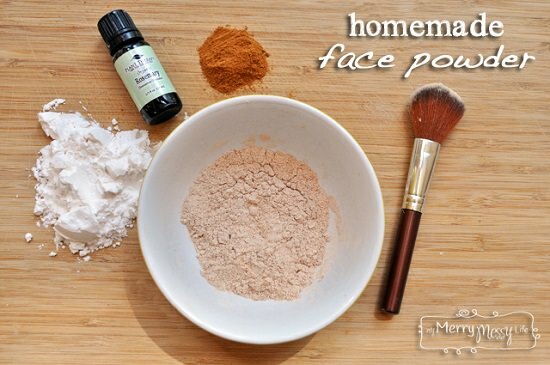 Process these DIY face powder to make your face chemical free from commercial products. 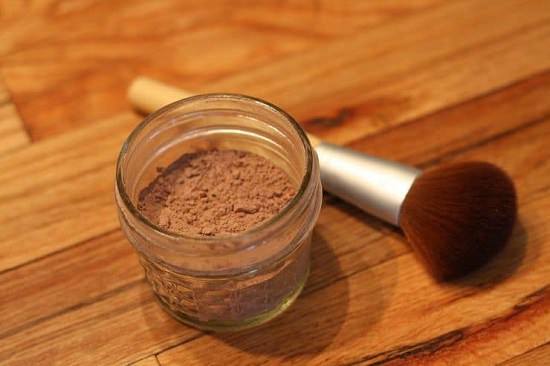 The list has DIY face powder recipes for every skin type! 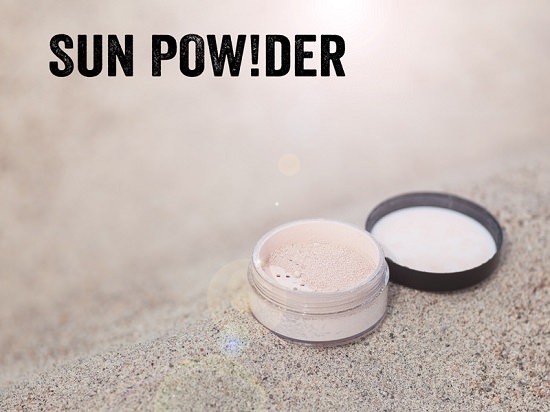 Loaded with skin-friendly ingredients like cocoa powder, cornstarch, and arrowroot powder, this translucent powder is beyond makeup; it’s food that your skin will love! Find the recipe here. 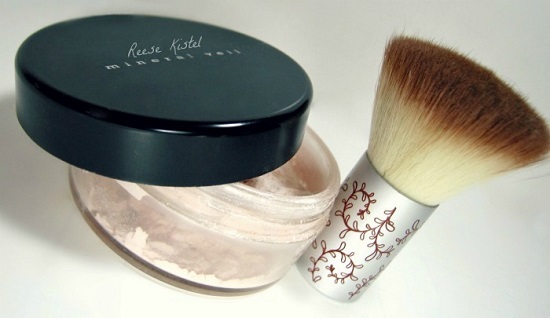 If you’re looking for a safer alternative to your mineral makeup, consider this makeup setting face powder. 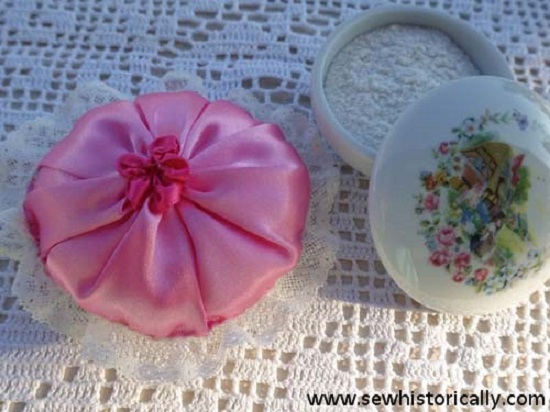 Take a look at this DIY here. 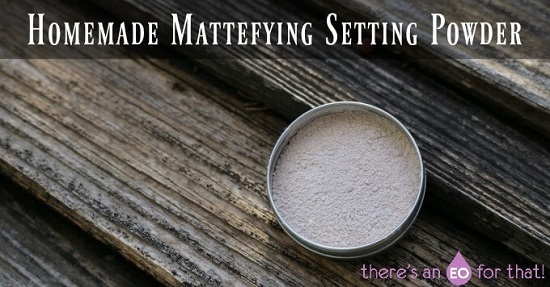 However oily your skin is, this mattifying powder with natural ingredients doesn’t just set your foundation but also gives a matte look for hours. Get the DIY here. Such translucent powder is a must to have, especially in warmer regions and if you have oily skin. 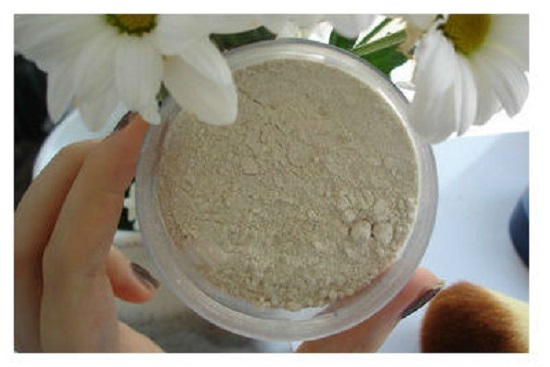 This face powder recipe contains all natural ingredients, which are bound to rejuvenate your skin. For a naturally dewy look that doesn’t come at the cost of your skin health, try this aromatic blend of powdered spices and herbs. Get the instructions here. With nutmeg for a sheen look and cacao powder for a translucent effect, this DIY setting powder does a great job of making you look fresh and polished all day. Find the recipe here. 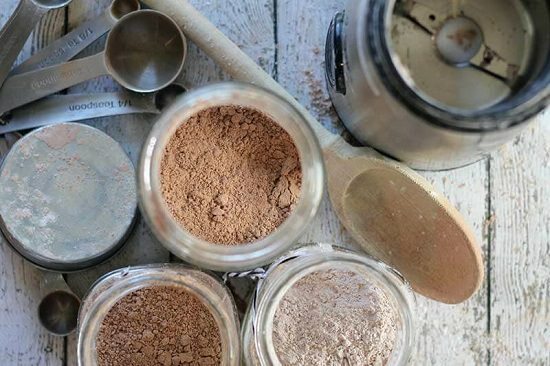 If you’re looking to whip up loose face powder that is easy on the skin and doesn’t weigh down your makeup, this DIY is all about that. The staple breakfast for champions is also great as skinfood. Just grind it well and mix with water, that’s all. You can get the recipe here. Using the mattifying, skin-detoxifying properties of bentonite clay, this DIY setting powder evens out skin tone by reducing the appearance of fine lines and absorbing excess oil. Find the DIY here. This DIY gives you that one magical ingredient that lets you combine both makeup and skincare in the same routine, thereby saving you oodles of time and energy. 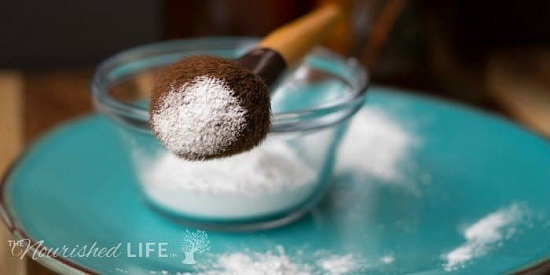 Replace chemical products with this easy homemade mattifying setting powder. You need arrowroot powder, zinc oxide. cacao powder, cinnamon, bentonite clay, Vitamin E oil, and this tutorial. 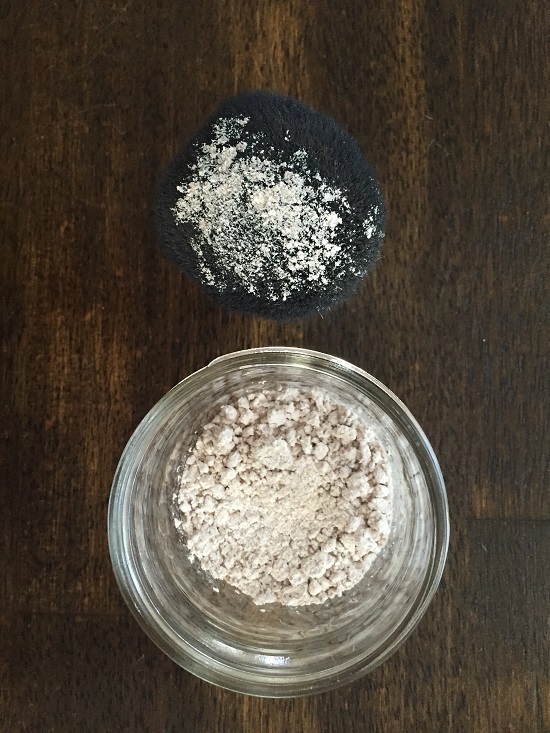 Make your own version of face powder devoid of harmful parabens and metallic oxides with this easy, three-step DIY. This eclectic mix of ground herbs and essential oils creates a semi-sheer look and is a perfect zero-waste alternative to get healthy skin. Get the instructions here.